VRBO is an online travel vacation based portal that provide service related to booking a house during their stay in that city which is listed by various property owner. The website let its users to create and edit account information, search for the property on rent, check reviews and images related to the property and book the property by using various payment methods. We have recently received request from various users that they would like to delete their account from VRBO website. After checking thoroughly that why users are deleting their account we found the following reason submitted by the users. The first reason is that the customer does not want to travel anymore which is why they want to remove their account and some members reported complaint related to their booking and listing property service that’s why they want to remove account. If you are deleting your account just because of their newsletter or mail you can either mark the mail as spam by clicking on spam button given at top of your mail button or unsubscribe the mail by clicking unsubscribe link given at the bottom of the mail. If your reasons are other then i will guide you step by step method on how to delete your account from VRBO database. VRBO website was founded by David Clouse and Lynn Clouse in 1995 and currently a good online website for booking a property on rent that can be accessed worldwide. As per source currently there are more than 16.7 million users accessing the website on monthly basis. 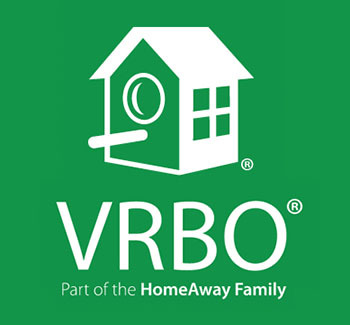 Go through the following url “https://www.vrbo.com” and sign-in to your account. Once sign-in click on your name which is given at top right side of the page and click on ACCOUNT. On profile visibility section toggle its setting to the left side to deactivate account. For more information on How to Delete VRBO Account stay updated to this website.